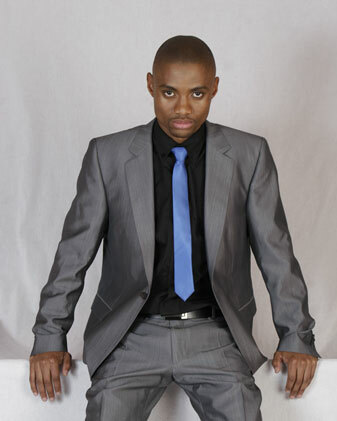 Chris Mapane is a South African comedian who has been doing his thing on the scene for around 10 years now. With his extremely infectious energy and presence on stage, It comes as no surprise that he was nominated for the 3rd Annual Comics Choice Awards for Comic Of The Year. 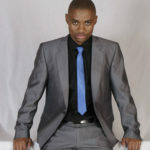 He is a regular on SABC’s Selimathunzi hosting some of their events in an amazingly comical manner. 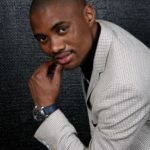 His star started to shine from the days of mentoring “So you think you are funny” contestants to being able to share the stage with the likes of Terry Pheto & Lira while also being privileged to share the same stage with international superstars like Brandy, Regina King and Vivaca A Fox at the SA Sports Awards. 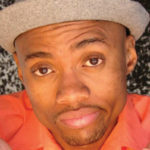 He featured in the 1st ever All Star Comedy Central show at Parkers with another SA Artist (Mel Jones from Cape Town), 1 African Artist (Basketmouth) and 1 International Artist (Griff from Def Comedy Jam USA). 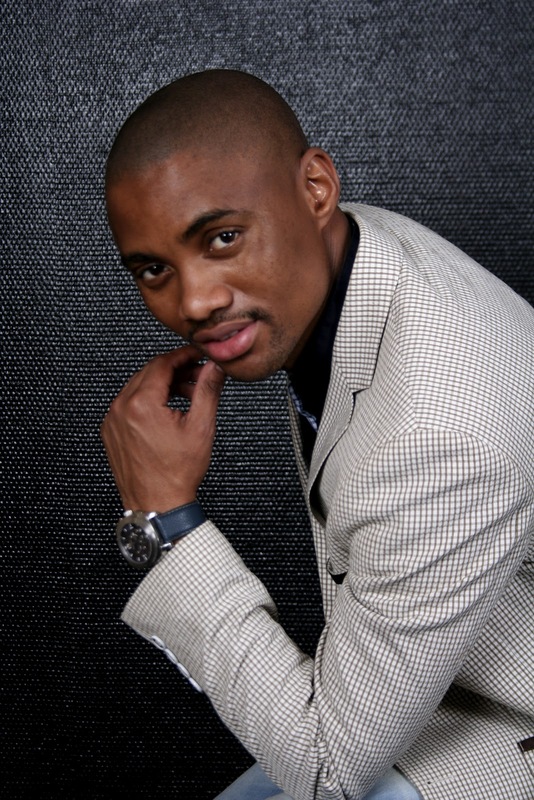 His skills earned him a nomination at the Ikusasa Awards for Comedian of the Year in 2012, hosting the sendoff of the SA Swimming Team to the Olympics, Telkom Foundation “Beacon Of Hope” Event and Telkom “Knock-Out” along with the Gauteng Sports Awards….to mention just a few. Chris’ skill also got him reviewed in publications such as Blaque and GQ, while Destiny Man featured him in the “Power of 40”. This is about 40 of SA’s Remarkable Rising Stars who are under the age of 40. This young creative has introduced what we refer to now as “AdBreak Fillers”. He keeps the live audience entertained for the duration of the ad break when a show is aired live on TV. Publications such as Sunday World and The New Age have given him laudable praises for this concept. Event ceremonies and awards ceremonies have invested in him for this concept and they include the PSL Awards, Platinum Stars Awards and SA Sports Awards amongst others. 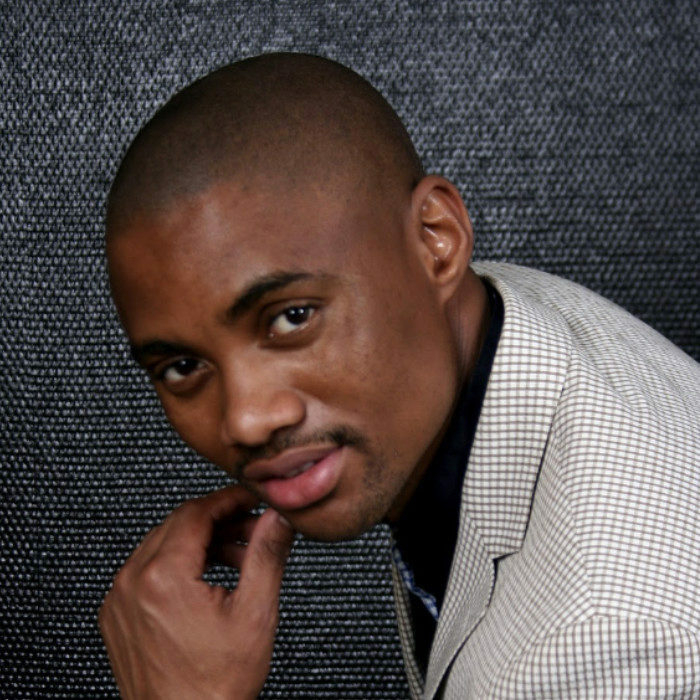 Chris Mapane tried his hand out at acting by featuring in the SA Comic Film “Taxi Ride””. Fellow comedian David Kau directs the film and Chris takes lead as Phanuel, the man in the wrong taxi. The sequel to the film was shot and released on DVD and Mzansi Magic. Chris Mapane is a proud “I’m a GeePee” ambassador, an initiative from the Gauteng Tourism Authority to celebrate Gauteng heritage. 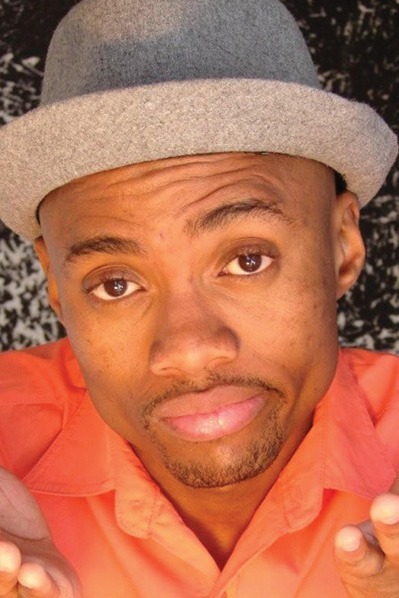 Chris successfully completed Blacks Only SA Tour and Kit-Kat Comedy Tour with standing ovation in all shows.